At this point, it is pretty much common knowledge that Apple will be launching three new iPhones later this year and now we are being told that at least one of those phones will ship with a dual-SIM, dual-standby capability according to Chinese publication 21st Century Business Herald. According to the report, the new capabilities will be made possible thanks to the inclusion of an embedded Apple SIM in the iPhones. 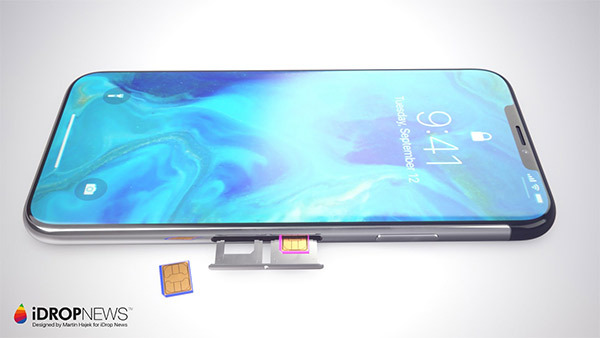 This will be in addition to the traditional nano-SIM that will also be part of all iPhones, with a tray installed to accommodate said SIM. 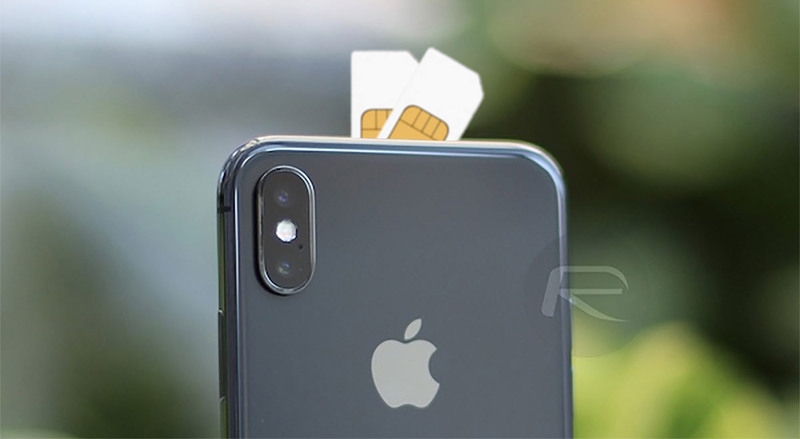 However, the report also says that Apple will offer an iPhone with dual SIM trays in China – a country where Apple’s embedded SIM is not available. Apple’s own SIMs are nothing new and originally debuted in 2014 as a way to allow cellular iPad owners to easily and conveniently switch carriers without having to also switch SIM cards. Initially, Apple SIMs were card-based like all SIMs but they are now embedded in the latest iPad Pro models, suggesting there is form for doing exactly that when the iPhones launch later this year. The report itself does not go into details explaining which of the 2018 iPhones will include the embedded SIM or why it will not be all. That being said, analyst Ming-Chi Kuo has previously said that the 6.1-inch LCD iPhone and 6.5-inch iPhone X Plus will include the same dual-SIM, dual-standby capabilities. Oddly, that would leave the iPhone X replacement as the odd one out – something for which we simply cannot think of a reason. We will add this to the list of things that we will just have to wait before finding out for sure, and would suggest that you too take this with a pinch of salt.